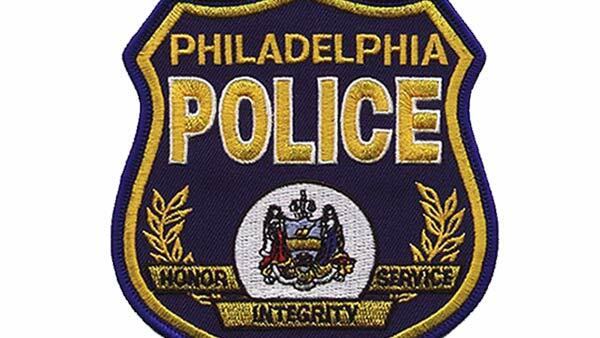 NORTHEAST PHILADELPHIA (WPVI) -- Philadelphia police are investigating the death of an off-duty officer Saturday morning. The medical examiner's preliminary determination is that the officer died from a self-inflicted gunshot wound. Officers responded around 11 p.m. Friday to a disturbance call on the 12000 block of Waldemire Drive. They arrived to find a man with a gunshot wound to the head. He was rushed to Aria-Torresdale Hospital where he later died. He was later identified as a Philadelphia police officer from the 24th District.